This Paleo Cuban Burger recipe adapted by Z is nothing short of amazing. It's a wonderful blend of flavors that everyone in our family thoroughly enjoys. Peel the plantains and slice into 2-inch-thick rounds. Boil plantain rounds until soft, about 5 minutes. In a skillet, melt a few tablespoons of coconut oil over medium-high heat. Fry flattened plantains until brown and crispy, about 3 minutes per side. Use your hands to mix everything together thoroughly. Form the burgers roughly the same size as the plantain buns. Cook the burgers in the skillet, adding more oil if needed, about 5 minutes per side. 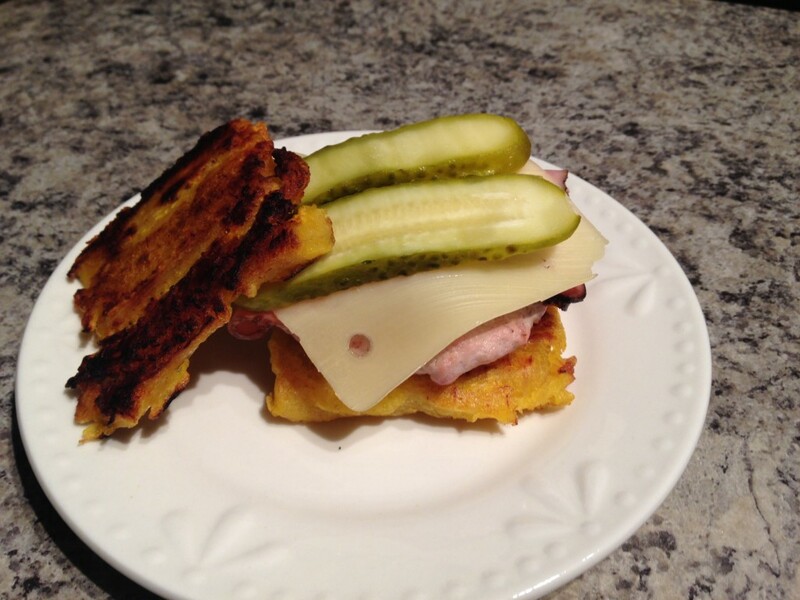 To assemble, place a bun on a plate, top with a burger patty, shaved deli ham, pickles, mustard and cap off with another plantain bun. 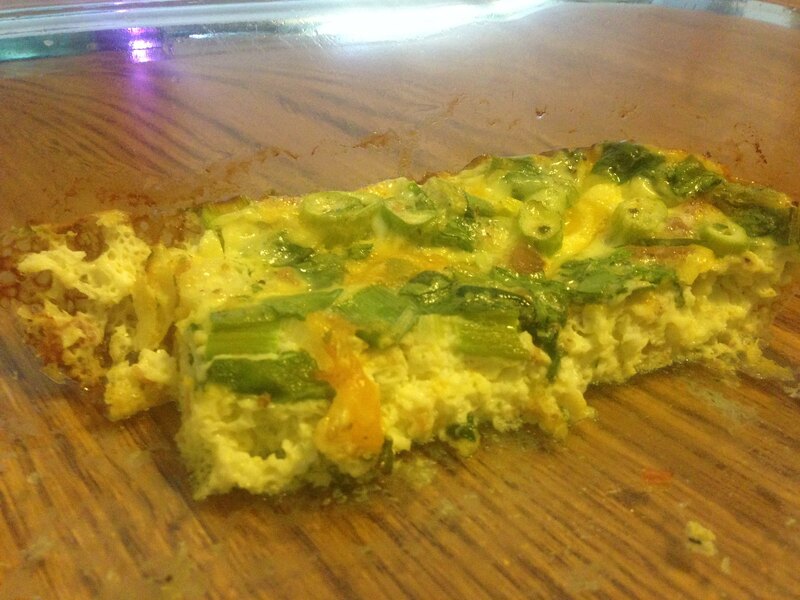 A great simple Quiche-esk breakfast. Beat all ingredients in a mixing bowl. Pour ingredients in to cake-pan.